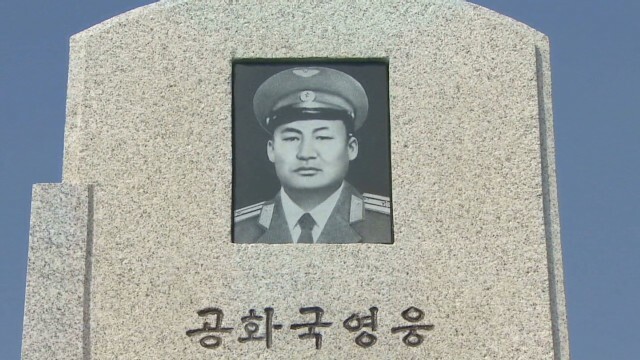 CNN has been given rare access to North Korea as part of the country’s commemoration of the 60th anniversary of the conclusion of the Korean War. CNN’s senior international correspondent Ivan Watson, who’s traveling with a large group of invited foreign journalists, is covering the elaborate ceremonies recognizing this anniversary. Follow him on Twitter for images and insight from inside Pyongyang at @IvanCNN. In addition, CNN’s Seoul-based correspondent Paula Hancocks has been traveling with U.S. war veteran Thomas Hudner for the last several days, documenting his attempt to search for the remains of his fallen comrade, Jesse Brown. CNN is one of three news organizations accompanying Korean War veterans on their trip to North Korea.